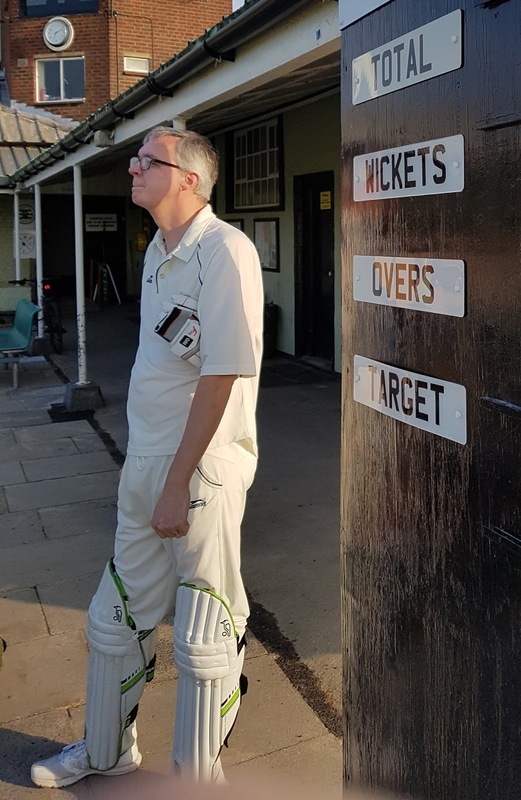 Wondrously tall and able to swing a bat with more reach than anyone since Chris Gayle, Tim has been known to hit balls out of any park you choose to mention. Sometimes also to miss them altogether. Performs the key role of Dodgers social secretary, making him invaluable. And bowls the occasional over into the bargain.